with the support of Ministry of Culture of Egypt. Readings of Greek and Arabic poetry at the Arts Center Kasr El Tazaouk, Sidi Gaber. 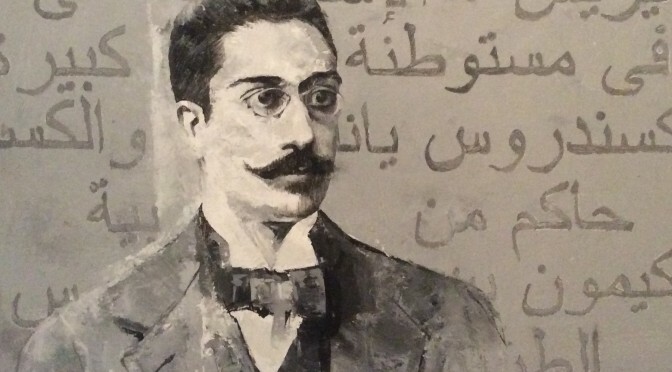 Visit at the Cavafy’s Museum, with readings of Cavafy’s poems in Greek and Arabic, accompanied by music from Nagwa Rifaat. Arts Center Kasr El Tazaouk, Sidi Gaber.